As part of CAA’s team, Matt has provided project design support and field construction management services on a variety of projects. He has worked effectively with clients to come up with project solutions that meet and exceed their expectations. 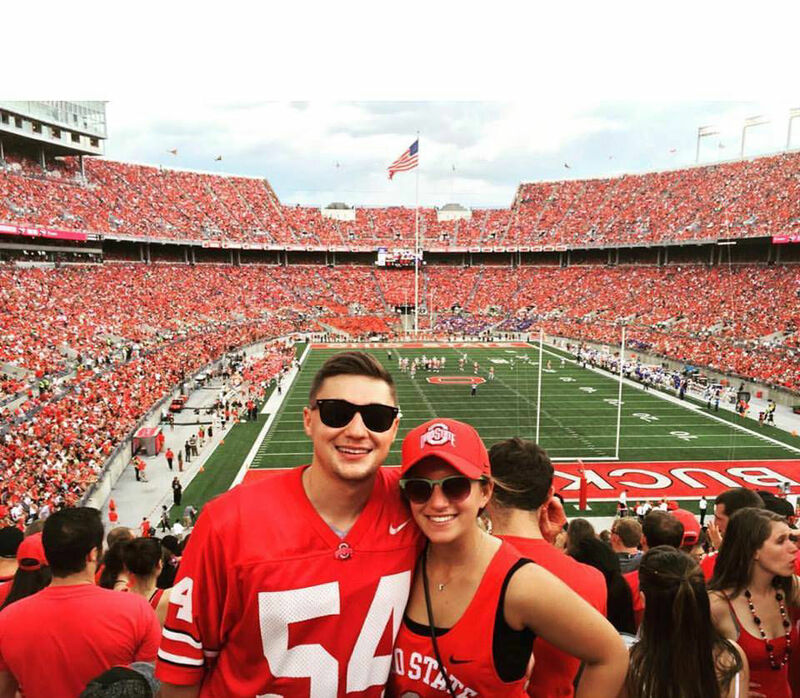 He graduated from The Ohio State University in 2015 and is currently working towards becoming a Professional Engineer and a LEED-certified professional. Matt specializes in civil site design and stormwater management practices, and will provide construction management services for clients to ensure the proper implementation of our designs.